MOSCOW, October 3. /TASS/. 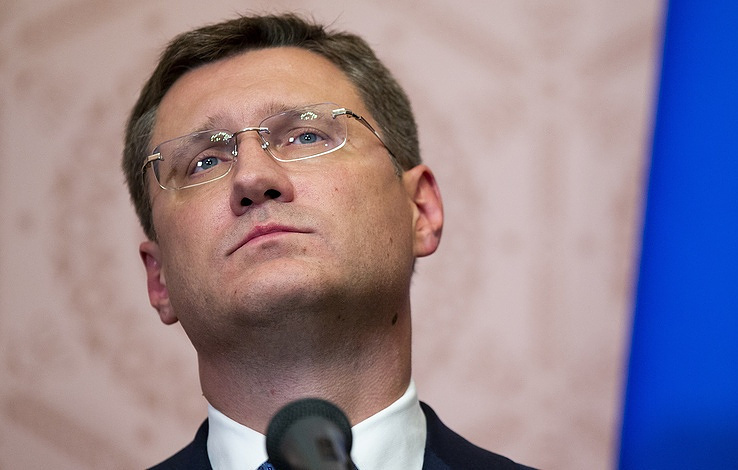 Moscow plans to continue its cooperation with Iran even if new sanctions are slapped on Tehran, Russian Energy Minister Alexander Novak told reporters on Wednesday. "If new sanctions are imposed, we will continue our cooperation," Novak said on the sidelines of the Russian Energy Week forum in Moscow’s central exhibition hall Manezh. "We are interested in continuing our cooperation with Iran, which is our long-term economic partner. Certainly, we need to further find the forms of cooperation to fulfill joint projects," Novak said. Novak said he constantly maintains contact with Iranian Minister of Petroleum Bijan Namdar Zangeneh and hopes to hold a meeting with him on Wednesday. "We discuss our cooperation and if he takes a flight today we will find time for bilateral contacts," Novak told reporters. In May 2018, US President Donald Trump announced Washington’s decision to withdraw from the Joint Comprehensive Plan of Action (JCPOA), known as the deal on Iran’s nuclear program, saying it leaves Tehran a possibility to create a nuclear bomb bypassing all the restrictions. He warned the United States would reinstate its old anti-Iranian sanctions and would impose new ones. The first round of sanctions covering Iran’s automotive sector and trade in gold and metals was re-imposed overnight to August 7. Further sanctions are to come into effect from November 4 in a bid to reduce Iran’s oil revenues to zero. 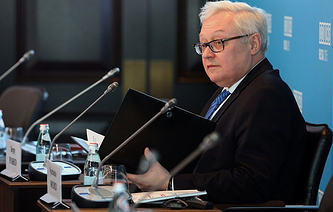 Meanwhile, other signatories to the deal - Russia, China, France, Germany and the United Kingdom - condemned the United States’ move and reiterated their commitment to the JCPOA. The European Union has introduced a blocking regulation, which declares the US sanctions against Iran invalid on the EU territory and prohibits European companies to execute them. The international energy effectiveness forum, Russian Energy Week, is held in Moscow’s central exhibition hall Manezh on October 3-6 with the heads of major international energy companies, leading world experts and mass media taking part. TASS is the 2018 Russian Energy Week’s information partner.